Georgia DOT is an important stakeholder when discussing Henry County roads. I-75 and state highways within the county form the backbone of our transportation network with practically every resident traveling on these roadways daily to commute to home, work, or the grocery store. GDOT is overseeing several major projects that will improve state highways throughout the county. Active projects total approximately twenty miles worth of state highways programmed for widening to a four-lane corridor, placing Henry County among the top of the list for planned level of investment by Georgia DOT. Intergovernmental coordination between the state, Atlanta Regional Commission, and Henry County have secured the funds to advance these projects and make significant improvements to the county’s roads. 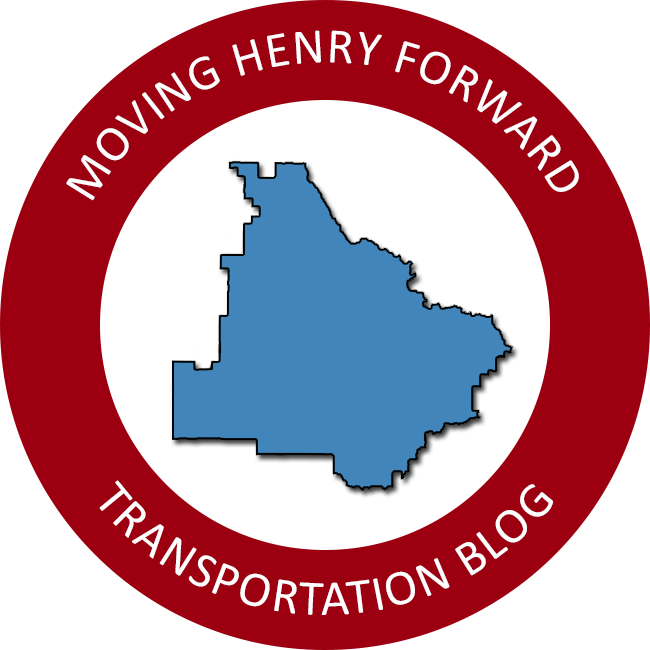 Moving Henry Forward is appreciative of the funding GDOT has budgeted Henry County and hopes to continue to work with state and regional leaders to advance other locally needed projects. Take a look at the list of state projects within Henry County. The GDOT project database can be accessed here.